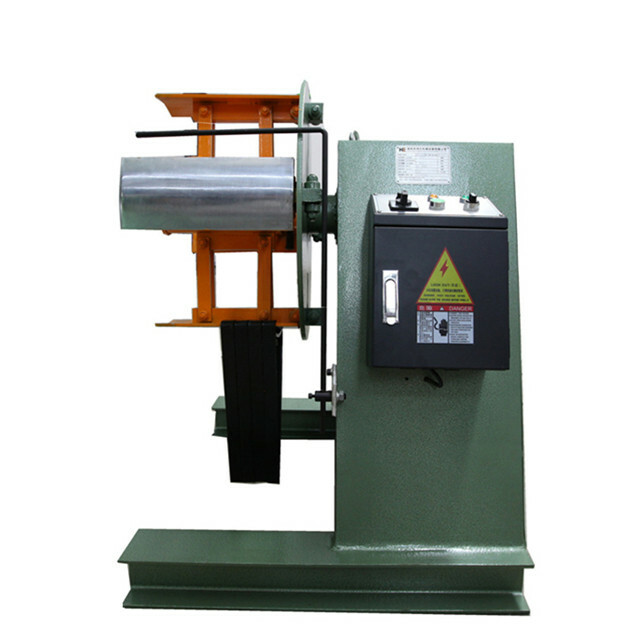 Automatic Motorised Decoiler/Uncoiler Machine is a material handling machine located at the beginning of a process line used to hold and safely pay off or uncoil the steel strip.It uncoils from the coil to send the steel strip for processing such as stamping line, punching line, roll forming line and cutting to length line and etc. Manual or hydraulic Decoiler Machine can be selected for inner diameter adjustment,There is wide selection to choose from depending on width and weight of coil. 1.Our standard uncoiler is motorized. 2.There are 4 leaves on the mandrel for expansion. 3.Pressing arm can be added according to specific situation. 7. 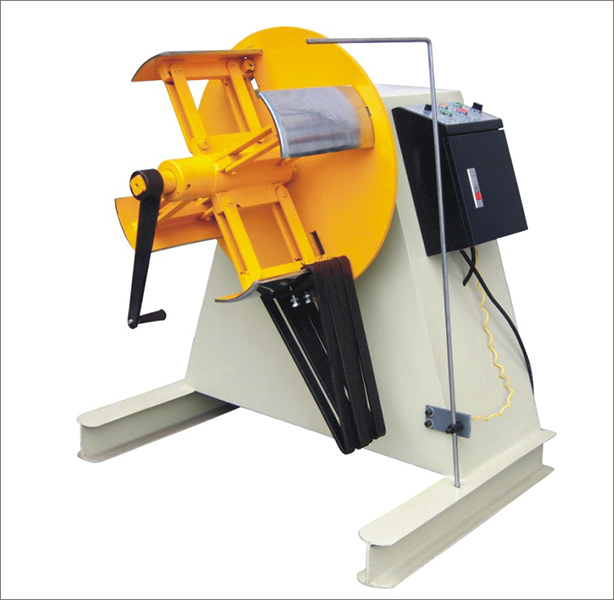 Customization available	Suitable for all kinds of coil material feeding. Step-4: Power pres machine with the moulds,pressing to the end product. 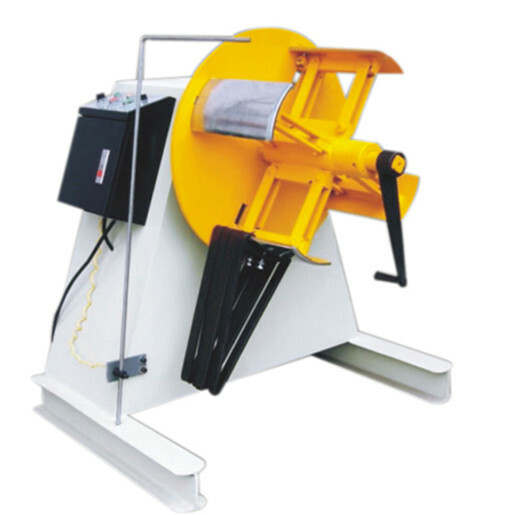 Looking for ideal Heavy Duty Uncoiler Machine Manufacturer & supplier ? We have a wide selection at great prices to help you get creative. All the Coil Decoiler Machine are quality guaranteed. We are China Origin Factory of Hydraulic Decoiler Machine. If you have any question, please feel free to contact us.